The urban landscape of Nagoya quickly changed to vast ricefields as the shinkansen train gained speed. My mom, being a first-timer aboard this state-of-the-art bullet train, didn't notice that we were traveling close to 400 kilometers per hour. 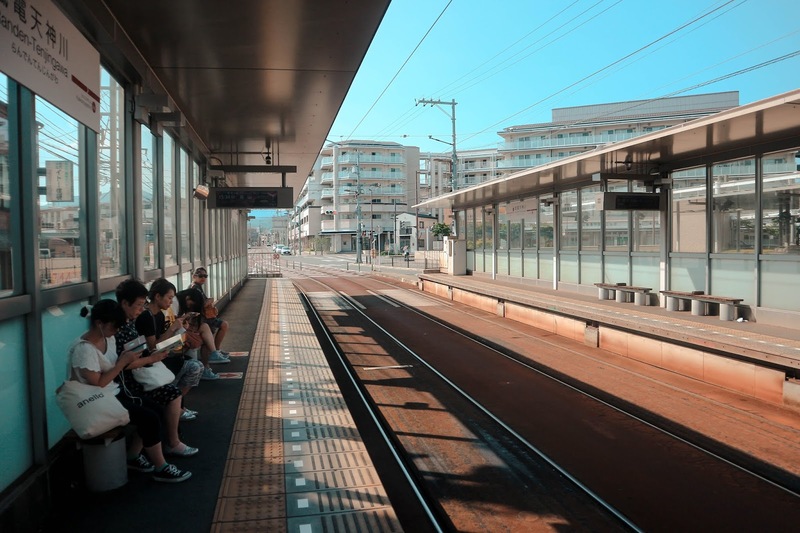 While peering out the window, thinking of the possible things to do in Kyoto, she got caught off guard by the speeding opposite bound train. The ride to Kyoto was only 40 minutes. 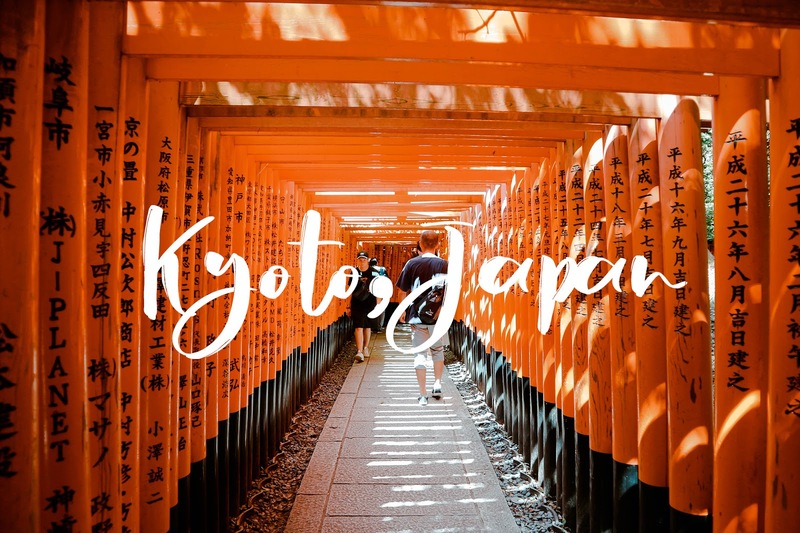 I wished it was longer, but my wallet is already screaming – our one-way fare to Kyoto was even more expensive than our roundtrip fare to and from Manila! I wasn't expecting a lot about our trip to Kyoto. We were scheduled to stay here for three days and two nights. I have already seen a lot of photos and read blogs about this former Imperial Capital, so there was not much of a buzz the moment we stepped out of our train. Boy, I was wrong. Kyoto's Central Station is not your ordinary railway station – the ceiling of the station concourse is at least three stories high, supported by what seemed to be stainless steel beams and trusses. The glass panes made it more modern, and by day, it allows natural light to flood the expansive hallways of the station. We weaved through the labyrinth-like corridors with a myriad of tourists before we got out of the terminal. The hot and humid summer air greeted us as we walked our way to the taxi bay. My hotel reservation had a Japanese address, so I just showed it to the driver. We were two hours early for our check-in time. 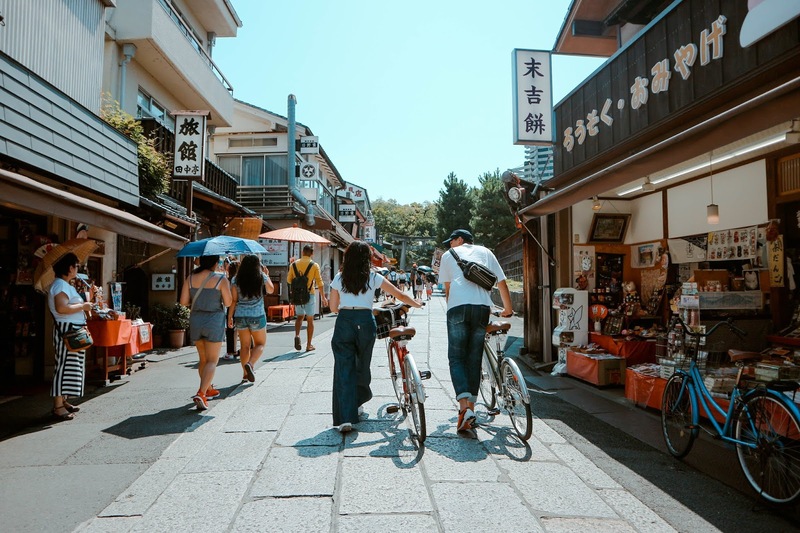 Since we didn't have eaten our lunch, we put our luggage in the safe room, and off we explored our neighborhood by foot, under the scorching summer heat of Japan. All was quiet except for the occasional cars that passed along the major thoroughfare of the city. 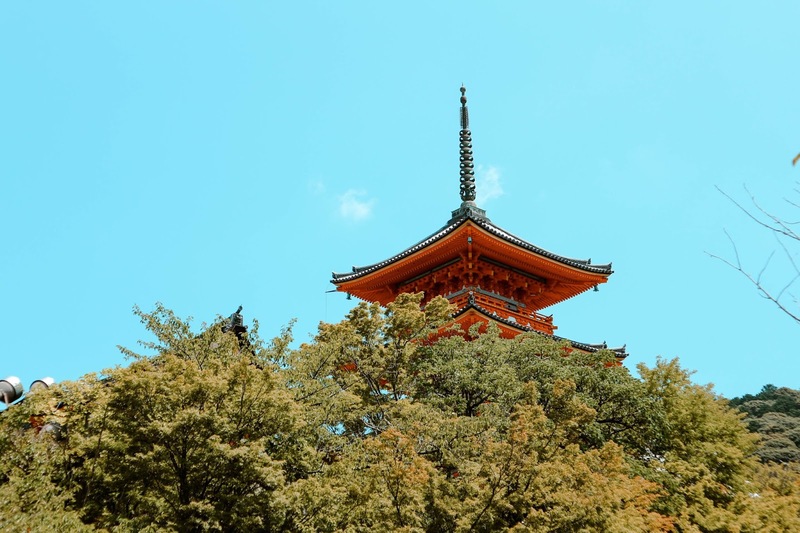 Kyoto was an antithesis of any other metropolis in Japan. Despite being modern, Kyoto still retains its charm up to this date. There were no restaurants in sight and having lunch at Family Mart wasn't an option, especially when you are in Japan. While walking, I saw a sliding door with a sign written in Japanese just above it. There were caricatures of pigs beside the sliding door. Curious, I slid the door open, and the people inside were quite surprised by our mere presence. It was a local restaurant. We were the only customers inside, so mom and I felt awkward. Our server, donned in traditional Yukata, was an old and frail-looking man, maybe in his late 80s or early 90s. He approached us very slowly and handed their menu. Choosing our food for lunch was easy, but the ordering process was a different story. You see, the locals, especially the older generations do not have a good command of the English language. Since their menu had pictures of their food, I just pointed the pictures and ordered two large servings of tonkatsu, and two colas (coke bottle). I know we were perfectly safe after he nodded and muttered a feeble 'hai' to us. Ten minutes after, they served our food. Don't get me started with their tonkatsu – the serving was huge, as big as our living room's wall clock, topped with a generous amount of deep-fried breadcrumbs, and comes with a heap of thinly sliced cabbage. Then, I took my first bite, and I was in heaven. The meat was very tender inside, and crispy from the outside. From that moment, I swear I had a hard time differentiating between fantasy and reality. 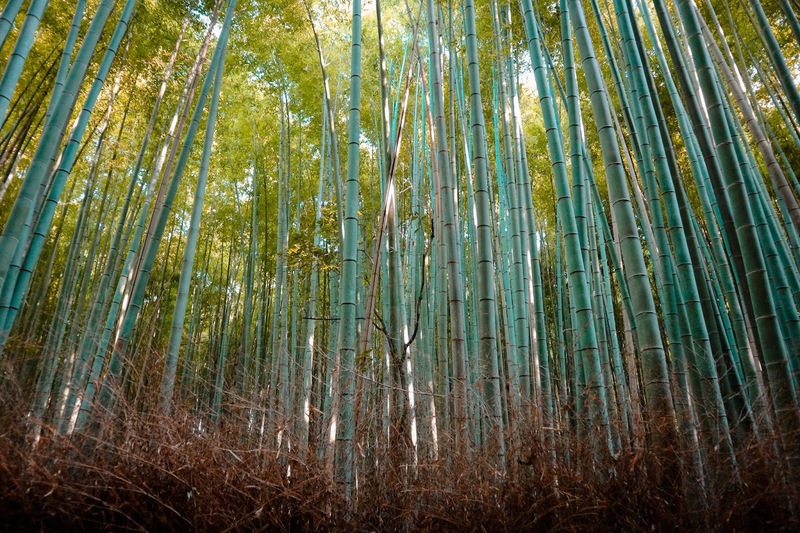 After that life-changing lunch, we went back to our hotel to freshen up, and we went straight to Arashiyama Bamboo Forest. Nestled in the western suburbs of Kyoto is a forest like any other. 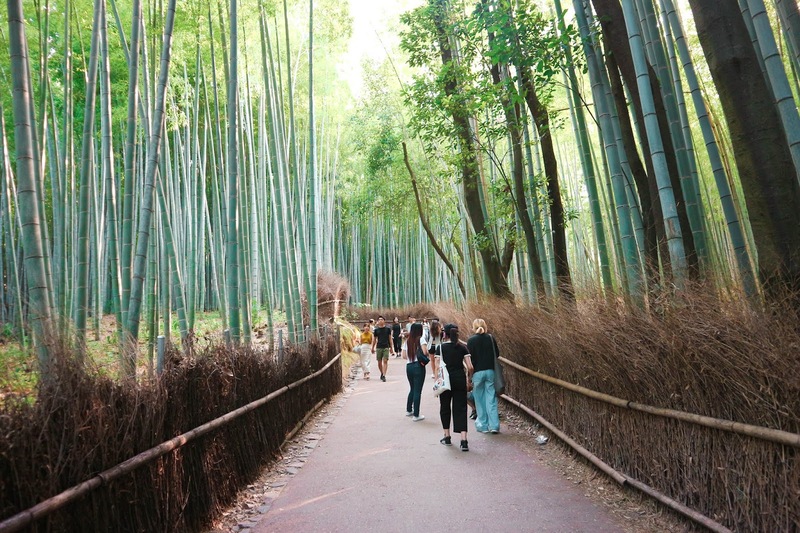 The Arashimaya Bamboo Grove is one of Kyoto's most sought and most photographed place in the city for one good reason: Standing right in the middle of the tall bamboo stalks feels like being in another world. As we entered the path walk to the bamboo forest, it got cooler brought about by the shade. A friend told me that on colder months, it gets crowded. 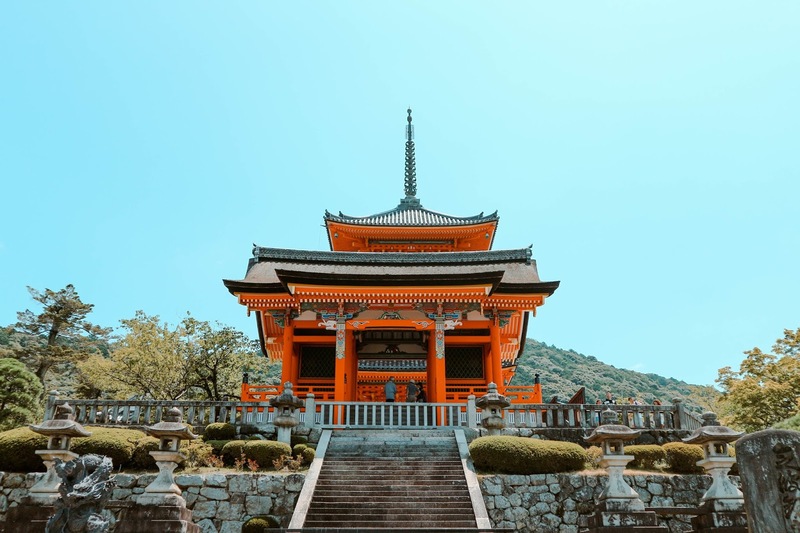 As the former capital of Japan, Kyoto is home to thousands of temples and shrines, some of which are UNESCO heritage sites. 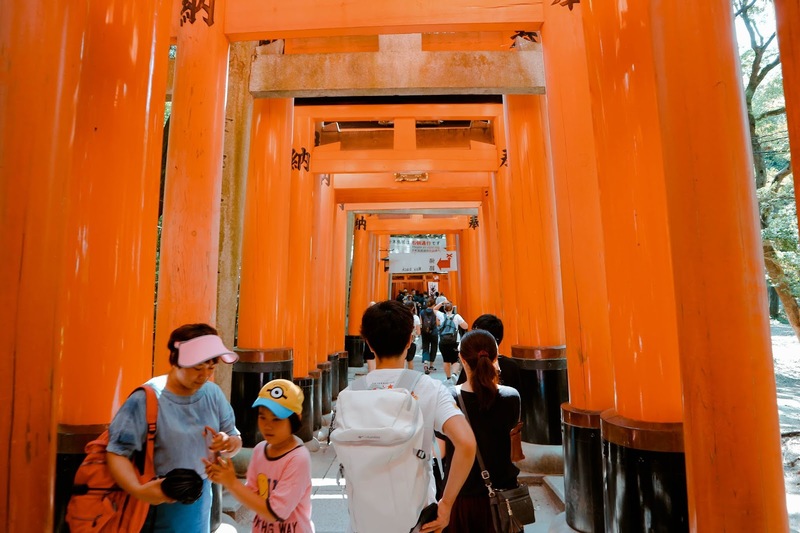 To name a few, we visited Fushimi-Inari Shrine, Kyomizu-Dera Temple, Yasaka Shrine, and Gion District. These are all located quite near each other, so it is possible to visit them in just a day. Be wary though as it gets too crowded especially during Spring and Autumn when it is colder, and the dominating foliage is either pink or orange and crimson. On our way to Fushimi-Inari Shrine. The city is a crossroad of both old and new. At one corner, you'll see century-old temples with devotees praying. Right across the temples are shops and mid-rise buildings that house corporate centers and offices. 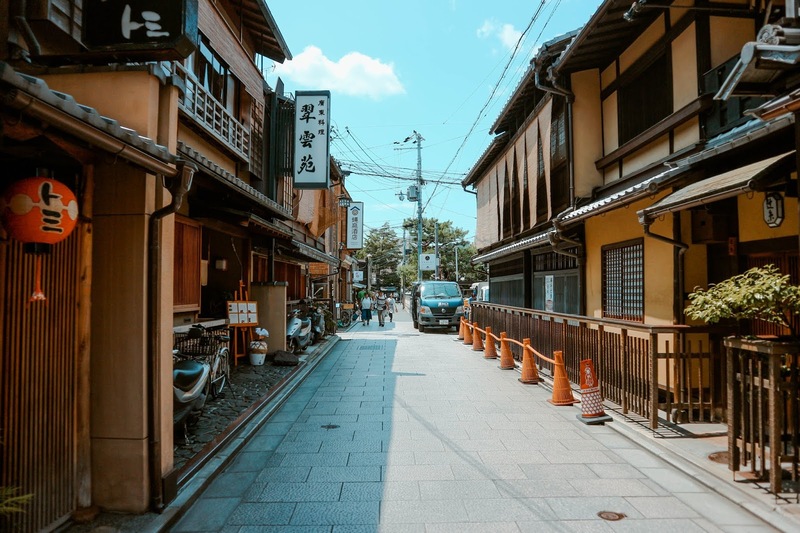 Kyoto is one of the cities in the world that tells two stories. 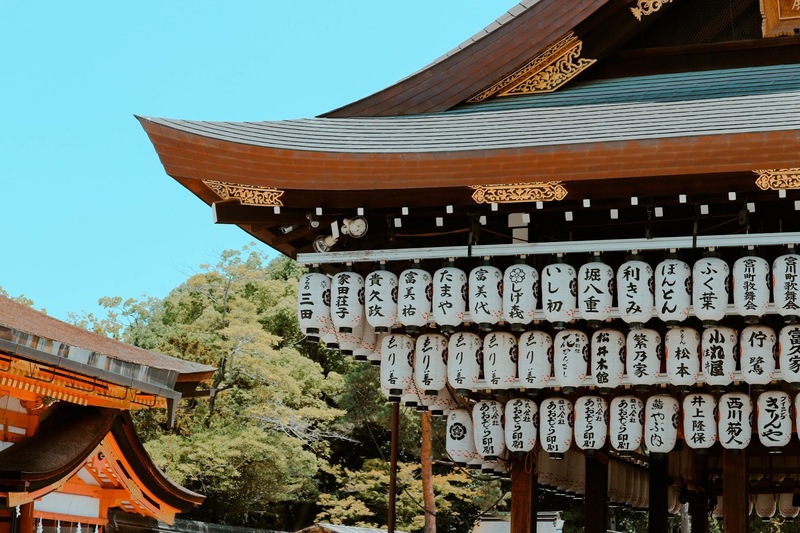 During the day, you'll hear the clacking of Geto worn by geishas, the rustling of the robes of the monks, and the ringing of the bells as devotees offer their daily prayers. As the sun goes down, the main streets of Kyoto become a festival of commercialization and modernity. Brightly-lit neon signs and LED billboards dominate Teramachi Street which house several arcades, galleries, restaurants, and shops. For shopaholics, Teramachi is heaven. There is something about Kyoto, and I can't find the perfect words to describe it. Some people may think that Kyoto is too mainstream, but they already failed to look into the bigger picture. Back to where I'm from where leaders completely ignore the significance of culture and heritage, Kyoto was indeed an eye-opener. Our history shapes of what we are today, and there's no point in denying the past. 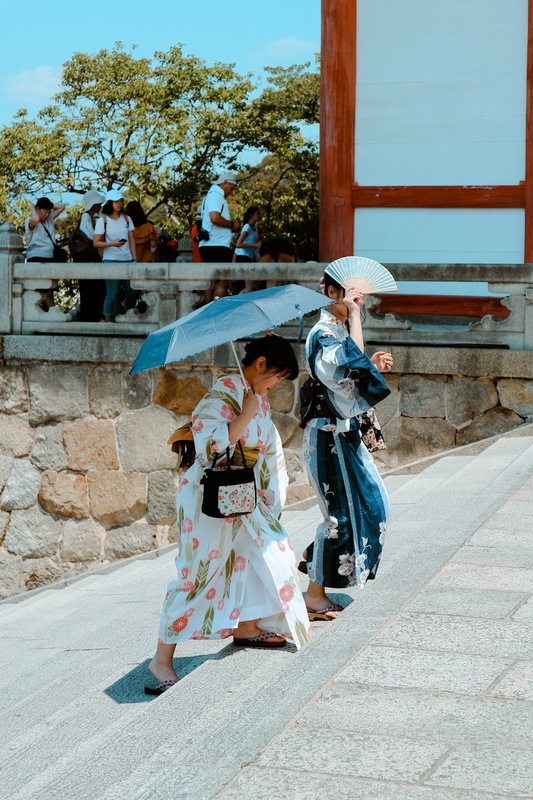 I would love to revisit Kyoto and stay longer to learn more and experience Japanese culture, but not during the peak of its summer season! Maybe on my next visit, I would have the chance to wear their traditional Yukata. Tori gates of Fushimi-Inari Shrine. 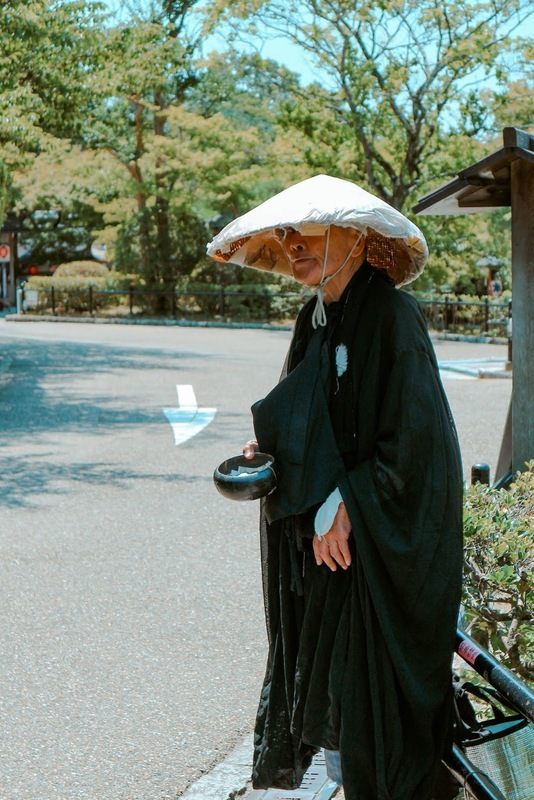 Locals dressing the traditional kimono. The other side of the temple. 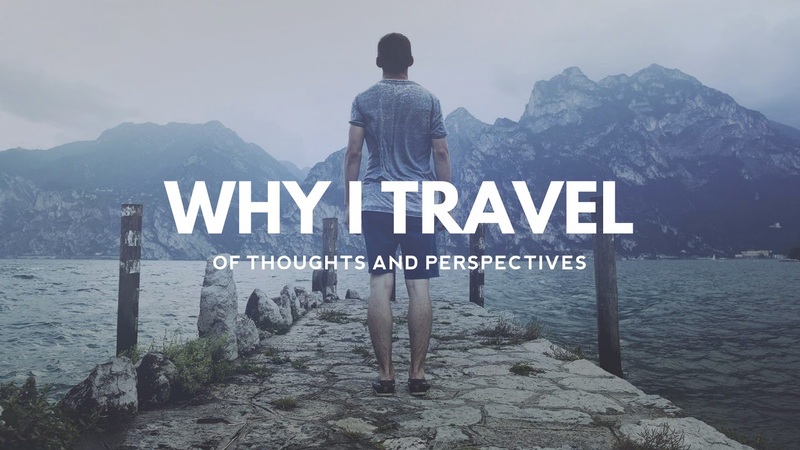 your blog gives all the information which is really helpful.. thank you for sharing such a good information..
My interest always tends into the civilization of Japan.